It would be simplistic to stick to a limited and outdated model of strictly gynephilic versus strictly androphilic in describing male to female transsexuals when in reality many trans people are not so easily put into either category. Some transgender people transition and reverse orientation and we have all heard of crossdressers say they welcome male attention when dressed as women but would not when dressed as men. In truth, sexual orientation is a little more elastic in some people than some would like to believe; as is gender identity. This is why we see this apparent fluidity which Kinsey first discovered in his work on human sexuality in the 1940's. 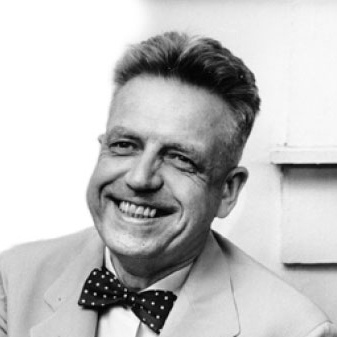 Somewhat analogous to Harry Benjamin, Kinsey developed a scale of sexual orientation from heterosexual to homosexual to catalog what he observed. At that time there was visually no possibility for any variance, however behind closed doors, it was entirely different. Today more people than ever are apt to say they are attracted to a person rather than just a gender. True, it is not a majority of the population but it is not negligible by any means. Transgender people can sometimes be stuck in a grey zone where they might even feel asexual for a time until they are settled in what to do about their gender issues. This is anotheŕ reason to disregard outdated models which were based on the observed reality of a previous time where behavior was more restricted. If one such model is accurate, it must withstand the test of time and still reflect the society it purports to describe.